Get $100 Cash Back Via Mail-In Rebate! 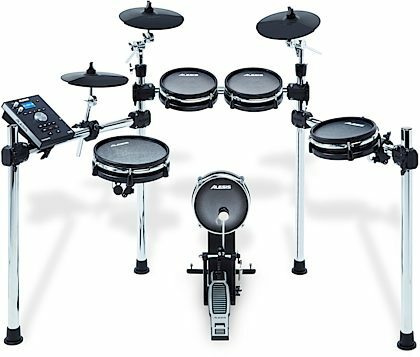 The Alesis Command Mesh Kit eight-piece electronic drum kit features all mesh-head pads that deliver an authentic drumming experience. This kit includes an 8" mesh kick with pedal, a 10" dual-zone mesh snare drum, and three 8" dual-zone mesh toms. The set also features a 10" ride cymbal with choke, a 10" crash with choke, and a 10" hi-hat with foot pedal. 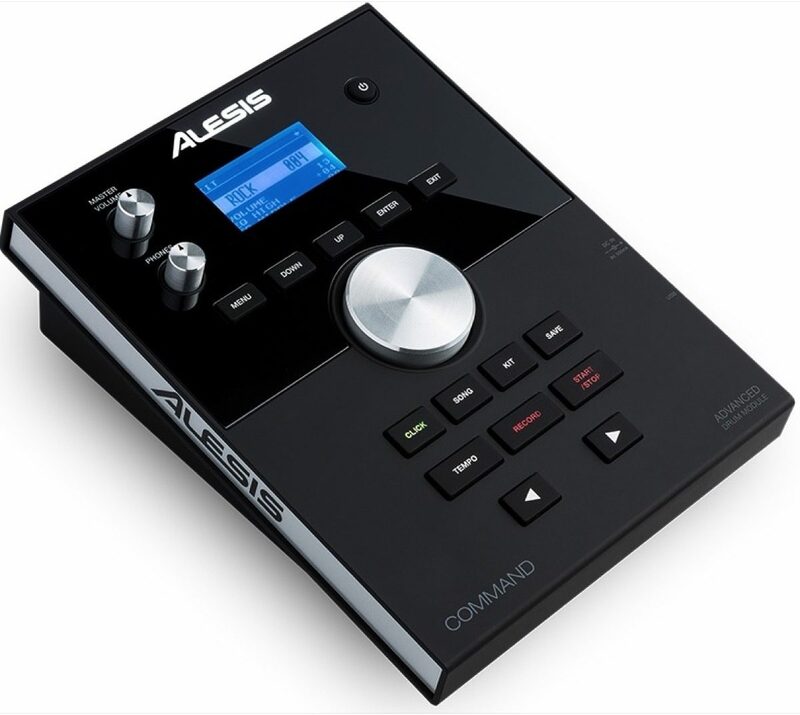 The included Command Advanced Drum Module features 74 drum kits (54 preset, 20 user) with 671 sounds. 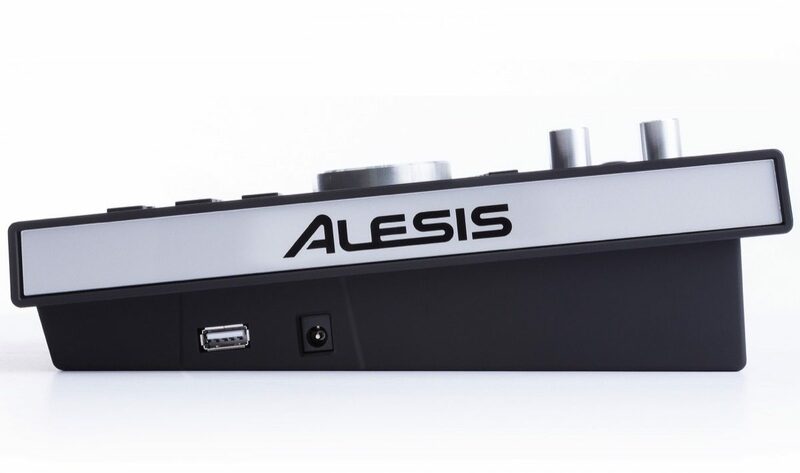 You can build a custom kit from your own sounds by loading them via a USB thumb drive. 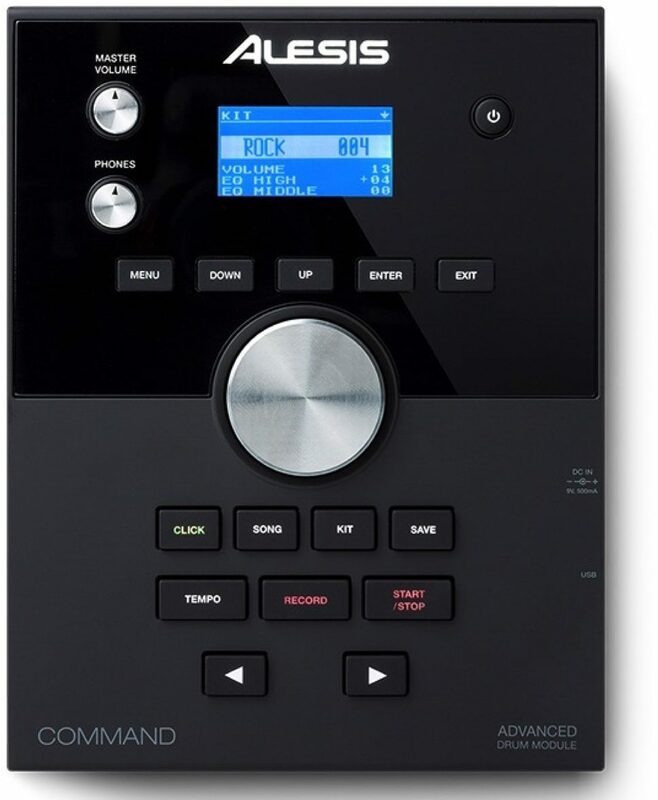 Plus, with 60 play-along tracks and a built-in performance recorder, you'll have an endless source of fun and creativity. All of this mounts to a premium 4-post chrome rack with non-slip clamps, providing a durable foundation that is easy to set up and move. "AWESOME FUN. Sounds amazing. " Overall: Just got this awesome set today. Back like 20 years ago, I bought a Roland Stage set for like $2500 that had all rubber pads. It was a lot of fun. FF to today and this set is amazing. So much more for the dollar. I would put this set up against any $2000 mesh set I've seen / tried. Super high quality parts and pieces. Very easy to use. Overall: I have owned a Roland TD9 with upgraded mesh heads before and mesh heads are the way to go which makes this set nice. The cymbals are very cheap looking and are not the best but for the price of the kit it is acceptable. It plays well and the sound is very good. 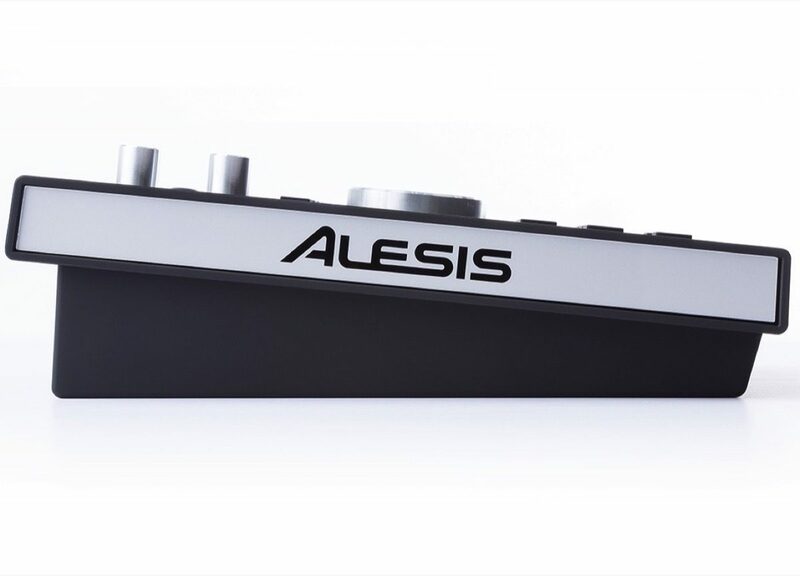 In my opinion I would not go any cheaper when it comes to Alesis drums if you are somewhat serious about playing. Very nice looking set for the price.